With Mardi Gras just around the corner, thousands of Americans from all around the country are preparing themselves to live out their wildest fantasies with elaborate parties, the world’s best foods and countless colorful drinks, all while collecting as many Mardi Gras bead necklaces as they can! 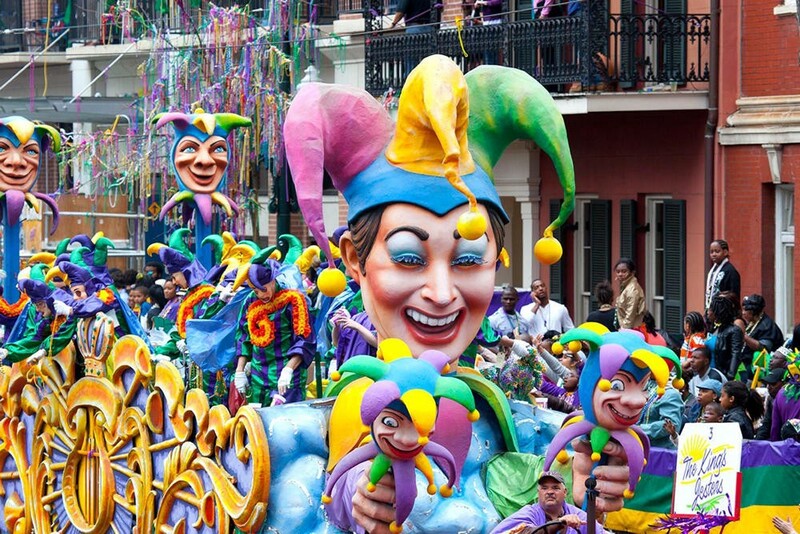 Mardi Gras, also known as “Fat Tuesday”, is a celebration of the time before Lent in which Christians voluntarily give up one guilty pleasure for the forty days before Easter while also fasting meat out of their diets on Fridays. For everyone in the LGBT community heading to New Orleans for the fun festivities, we at the Matthew Shepard Foundation want to make one request on behalf of every gay man or woman who is, unfortunately, no longer with us because of hate. 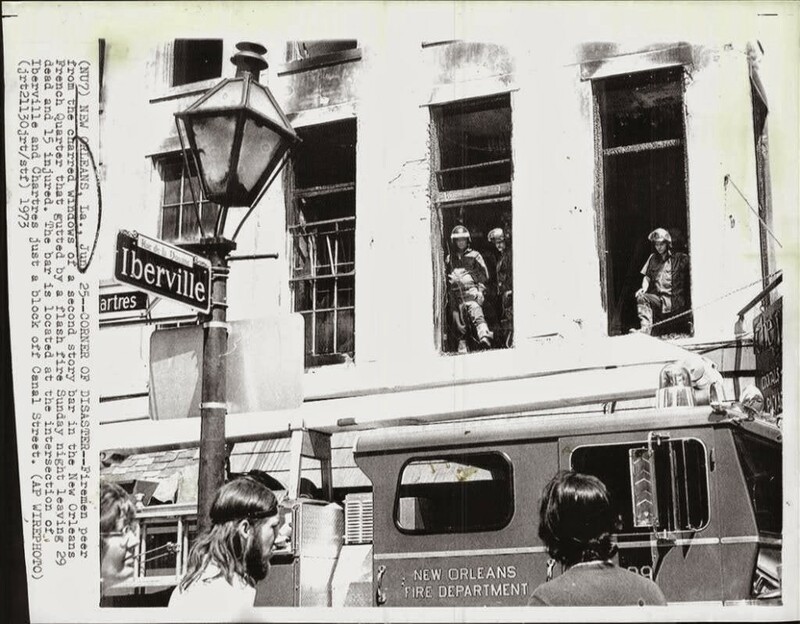 During your visit, stop over at the corner of Chartres Street and Iberville Street, visit the Jimanai Bar and pay your respects to the spirits of the victims of the UpStairs Lounge arson attack of 1973 where we lost so many loved ones in a deadly attack that has been very much overlooked. In the early 1970’s, New Orleans was the “Queer Capital” of the South. A place where many gays called home, despite pressure to stay in the closet and not draw too much attention to themselves. Yes, the Christian community dominated Louisiana, and yes, the vast majority had a problem with homosexuality, but New Orleans was nevertheless a popular destination for many homosexuals. On June 24th, 1973, New Orleans suffered one of its darkest days in history. A queer nightclub in the French Quarter called the UpStairs Lounge was torched by an arsonist and took thirty-two lives with it. The culprit, Rodger Dale Nunez, was known as the town troublemaker and was thought by locals to have been a closeted-gay man himself. Nunez was said to have been at UpStairs Lounge around twenty minutes before the fire started and survivors told the police he was ejected from the club for being intoxicated and fighting with other patrons. After he was ejected, Nunez returned to the building, poured lighter fluid on the front steps and tossed a lit match. While many were able to escape the burning building, dozens more were trapped by the blocked exits and barred windows. After the fire was extinguished, witnesses outside could see charred hands still holding onto the bars of the windows and firefighters found burned bodies holding onto each other, hugging. When news of this horrific tragedy hit locals, the story was buried along with the victims. Most media outlets and local news stations did not even cover the story (which is probably why so many of us have not even heard of this tragedy before), and those that did left out key facts such as many victims being LGBT. After the tragedy, not one government official even mentioned the fire publicly. It was as if the story was purposely being ignored. One cannot read about this awful catastrophe and not be reminded of the Pulse Nightclub shooting in 2016 where another closeted-gay man named Omar Mateen shot and killed forty-nine people and injured more than fifty others. Since the Pulse tragedy, countless LGBT Americans and many respectful allies have visited the site of the incident in Orlando, Florida and paid their respects, choosing to remember the victims through love and honor, rather than seek retaliation through hate and violence. To everyone on their way to New Orleans this week, just remember to be smart and safe, have a blast, and take a minute to pay your respects and show those who were not properly mourned that we will never forget them. Let their spirits see that they did not die in vain, and that in 2019 we are a community that stands strong and protects each other and are living our best, most fun lives on our short time here. They may not be here to see it, but their spirits live on through the strength and love that we show as a community and they would be happy and proud to know that despite all this time, they are not forgotten. Brian Moniz is a 30-year-old man from San Jose, Calif. He studied filmmaking and writing at San Jose State University from 2010–2013 and got his bachelor’s degree in Radio-TV-Film. Throughout his high school and college years, he worked as a music and movie journalist andr critic. Having only recently come out of the closet himself in 2014, Brian enjoys writing about LGBTQ issues. His only regret when it comes to his sexuality is that he didn’t come out sooner.